Is there a better alternative to Jumping Line? 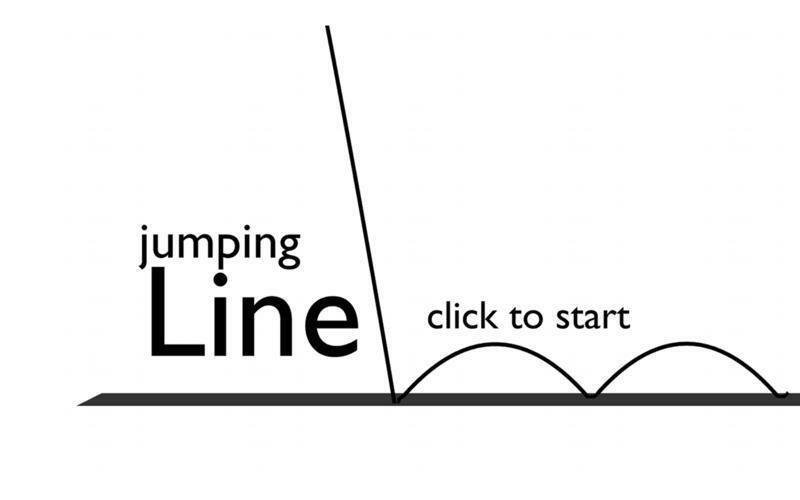 Is Jumping Line really the best app in Arcade category? Will Jumping Line work good on macOS 10.13.4? 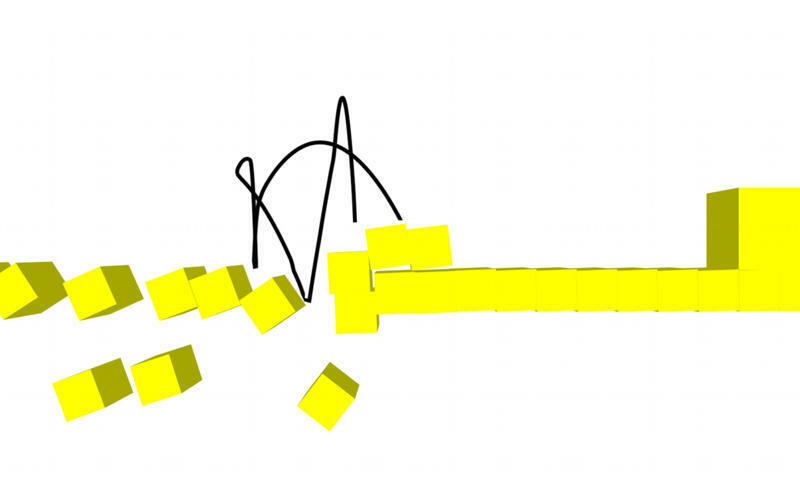 Jumping Line is a minimalist, creative, hard and cheap platformer, which combine all the good old features, like triggers, moving and rotating platforms, spikes, etc. 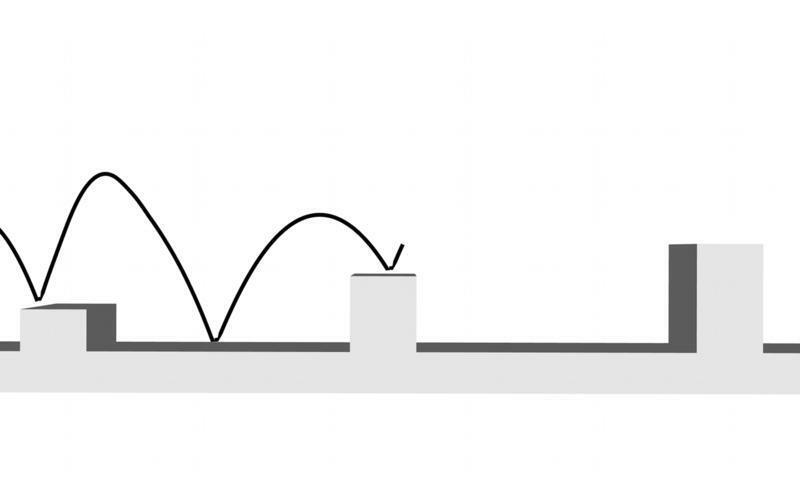 in one big Level and adds a new gameplay element such as the player automatically jumps if he hits the ground. The idea was to remove everything that don't have to be in the game and create a game, made of pure gameplay and level design. So, in-game you have just one big (3.4k blocks long) level with 56 checkpoints to save in it, that will take you for hours to come to the end. New server system for user levels. Rating system to filter out bad user levels.